Categories: Elderly’s Health, Women’s Health. 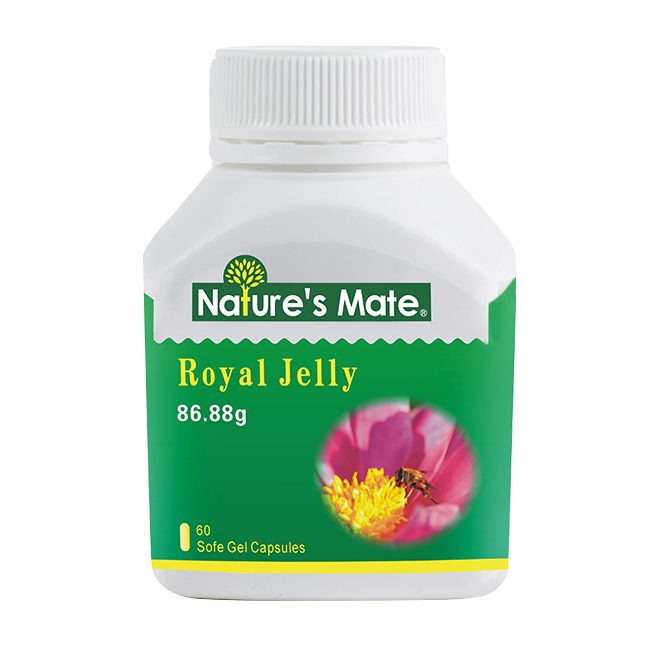 In natural form, royal jelly is one of the most nutritious foods which can be taken directly by us. 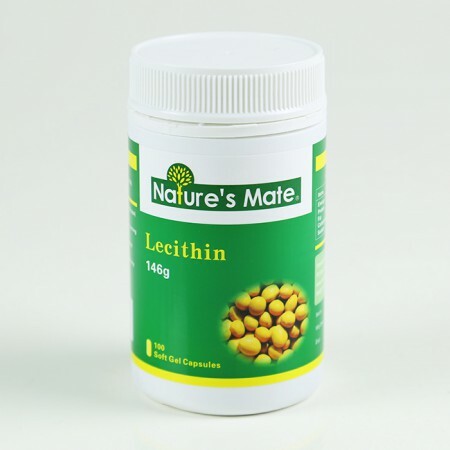 This multi-functional nutrition contains all nutrients that are indispensable to life. There is no counterpart in artificial foods. Moreover, it has two kinds of special substance, commonly known as royal jelly acid and royalisin. 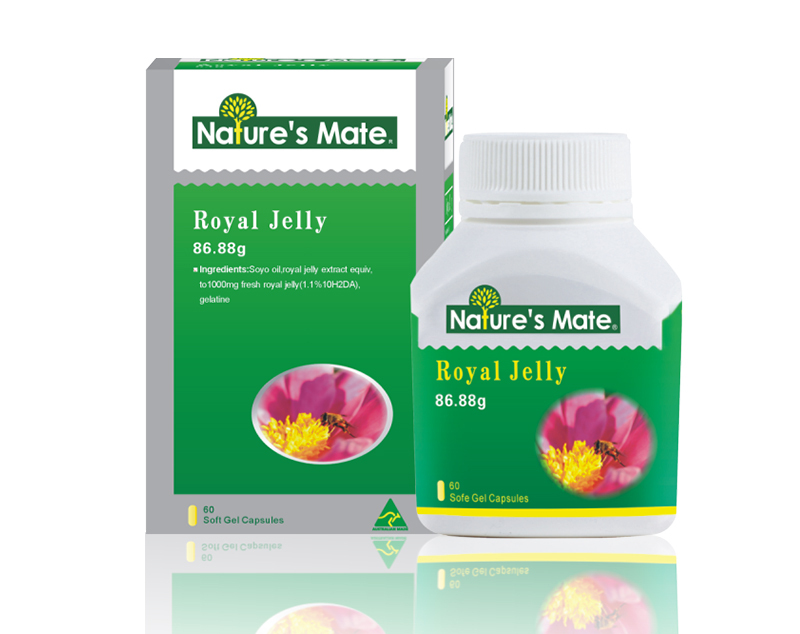 The royal jelly acid that is exclusively found in royal jelly can regulate human immune system, whilst the royalisin is found to have potent antibacterial activity against virus and bacteria. Under the effect of royal jelly, the queen bee lives 40 times longer than a worker bee on a regular diet. 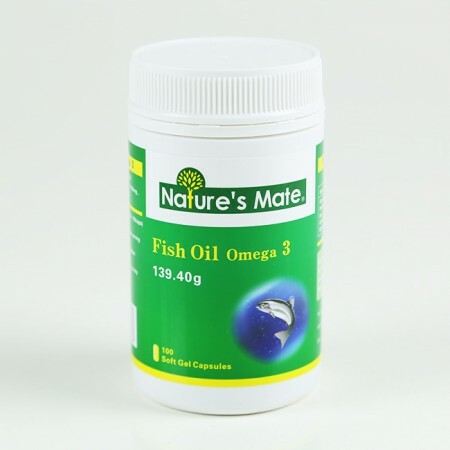 Australia produces the best-quality bee products with the highest activity. With uncontaminated environment, flowers of all seasons, broad meadow, and advanced honey-gathering, the country is provided with excellent condition for beekeeping. 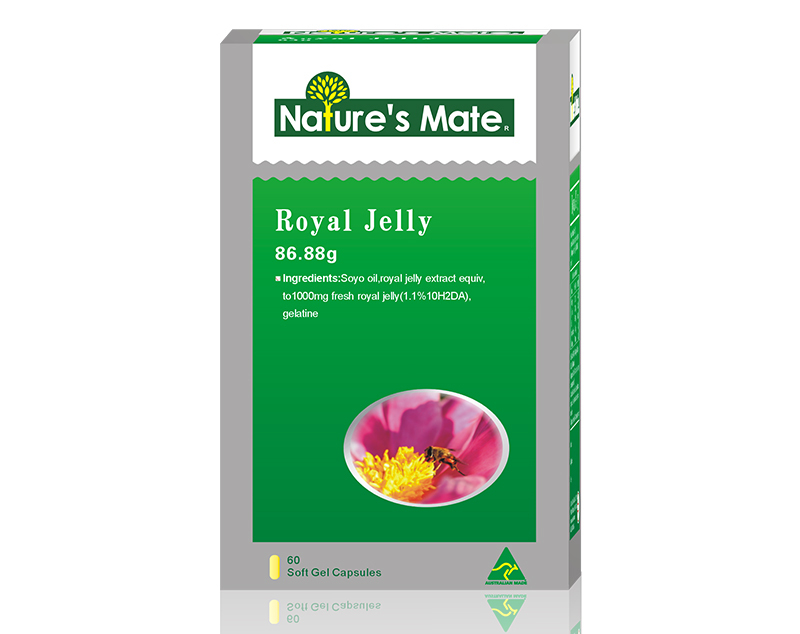 With the highest purity, each Nature’s Mate Royal Jelly Capsule is equivalent to 1,000 mg fresh royal jelly. To take the capsule persistently is of immense benefit to keep your body in good health and to slow aging process. Individuals who expect to maintain youth forever and to prolong life. Individuals who do not sleep well and who have weak nerve system. Individuals who are feeble and weak and patients with malnutrition and low immunity. Office workers lacking of energy and those who often feel fatigue. Women who want to remove freckles and wrinkles and to moisturize skins. Patients with anemia or ulcer and those who are just recovered from chemo-radiotherapy or serious illness. 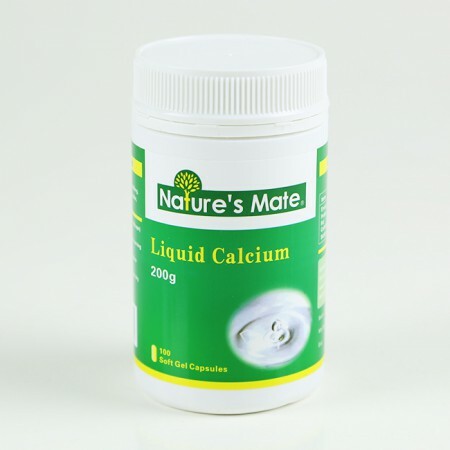 Individuals with skin pigmentation, allergy, dry and itch skin, asthma or hay fever. The product is not a substitute for medicine. 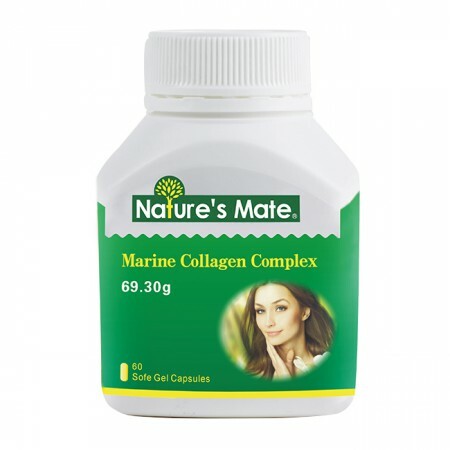 One use per day for adult; 1-2 softgel(s) per use; after meal.